Posted on January 29, 2019 by Morgana Martin, the magicvintagespy. 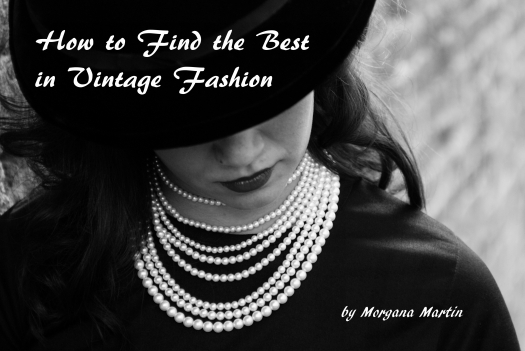 This entry was posted in blogger, classic clothing, clothing, cocktail dress, cocktail party, dress, dressy, fashion, find, fur trim, guidebook, ladies, magicvintagespy, mid-century, party, photos, stores, true vintage, Uncategorized, vintage, vintage blogger, vintage clothing, vintage expert, women's and tagged 1950's, cocktail dress, cocktail party, dress, dressy, fashion, ladies, Uncategorized, vintage, women's. Bookmark the permalink.